The Mars Drum Kits feature insulated bass drum claws that include rubber gaskets to protect the hoop from damage and prevent rattling or buzzing during long playing sessions. 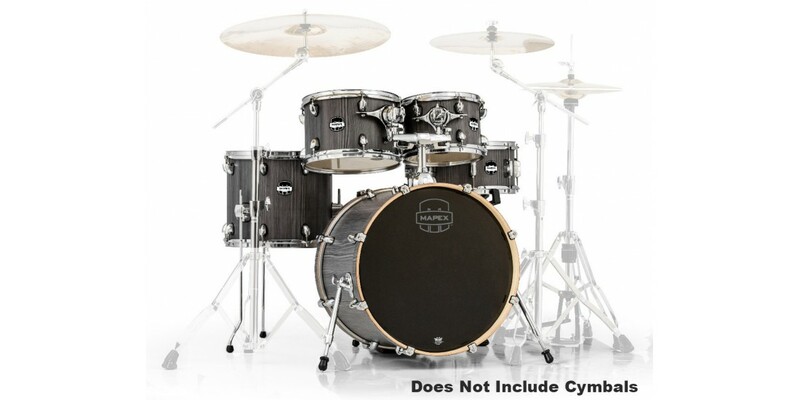 The 100 birch 6 ply shells produce great focus and allow the drums to sound powerful and project clearly. Rack toms have a punchy brightness whilst the bass drum and floor toms have lower frequencies with enhanced punch and body. 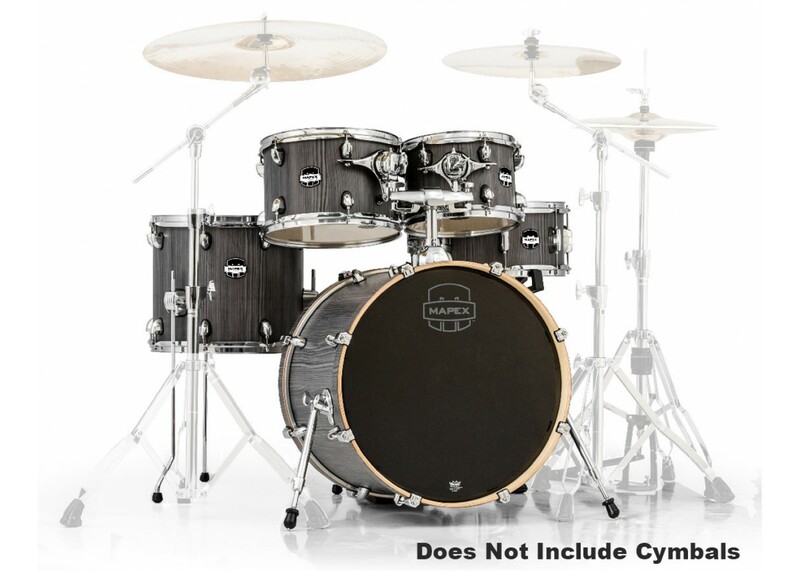 The matching snare drum gives a unified look to this kit and giving you that solid, snare crack. The size of the snare provides great tuning and musical versatility. The SONIClear Bearing Edge is standard on all Mars shells and allows the drumhead to sit flat and make better contact with the shell. The result is a stronger and deeper fundamental pitch, effortless and consistent tuning and a significantly expanded tuning range. The SONIClear on the rack toms increases overall resonance by preserving vibration in the drumheads and shell whilst preventing energy transferring to the hardware.